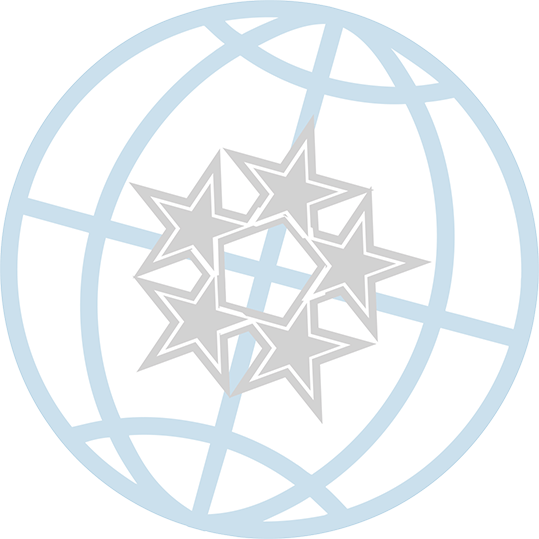 Admiral’s Liquor Liability coverage can be offered as part of an Admiral General Liability Policy, or as a Monoline Liquor Liability coverage. THE RISK — Failing to cover the specific exposures of Liquor Liability will open an insured to countless potential claims that could be devastating. THE SOLUTION — Admiral’s extensive coverage is tailored for our national wholesale broker experts to assist their retail agents in a way that will best fit the specific needs of their customer. 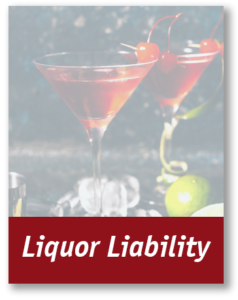 Download the Admiral Liquor Liability Brochure today! If you would like the Admiral Liquor Liability Brochure personalized with your information and logo fill out the Personalized Brochure Request form today!